The new generation of successful retailers think like a technology innovation and data company. Looking retrospectively now, I recognize that we have underestimated the velocity of the technology progress and changes in our daily life due to technology advances. And we also realize that the most innovations happen in areas that integrate more than one technology from the list. Let’s review what changes occurred in these five technology areas, what new trends that we see in upcoming 2017 and beyond. The pace of mobile computing adoption is unprecedented in history. The mobile web traffic had surpassed the desktop traffic about two years ago. We can see that since last year majority of the web visits are coming from mobile devices and the share of the desktop traffic is less than 30% for the most of our B2C clients’ websites. 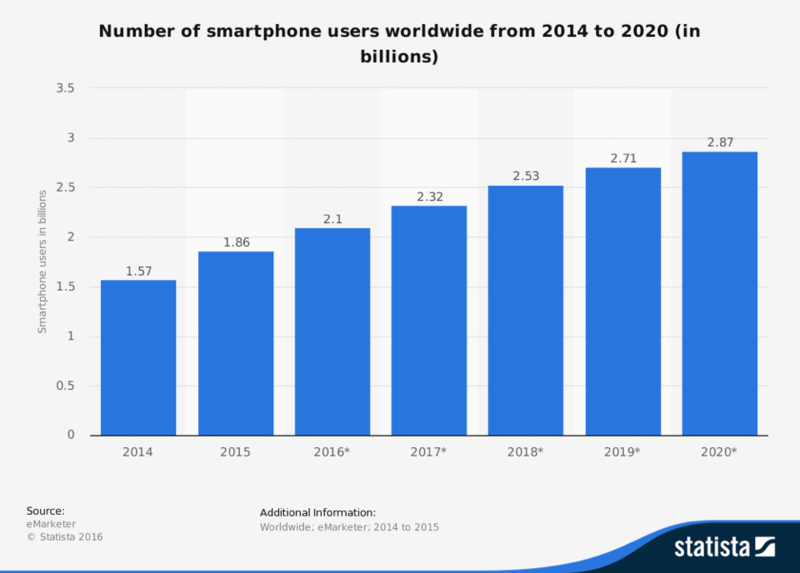 The majority of the email messages today are opened on smartphones. Sometimes we don’t remember that the modern smartphone history began only less than ten years ago in 2007 when Apple released its first iPhone model. Should we keep the mobile computing on our technology trend list or is it so ubiquities now that we consider it as a basic utility service? I think that mobile computing is the essential foundation for the new generation of innovative applications that utilize other technologies such as machine learning, artificial intelligence, light field, and the Internet of things. Mobile devices provide ubiquitous user interfaces to communicate with a variety of applications. One of the most significant developments in mobile computing is the speech recognition technology that provides hands-free computing. Apple, Google, Microsoft and Amazon made speech recognition as essential components of their device interfaces. 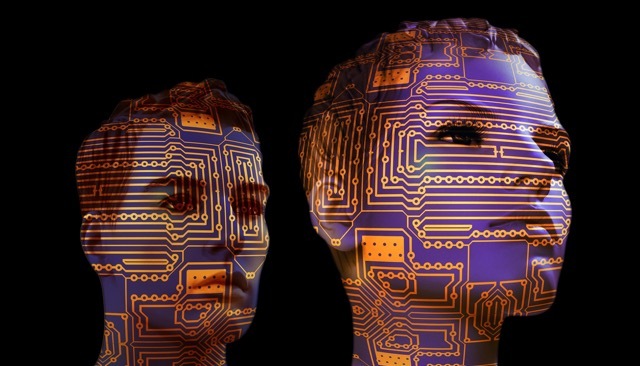 Most recently speech recognition made significant progress based on advances in deep learning and big data. Speech recognition enhanced by Artificial Intelligence are the foundation of the intelligent personal assistant (IPA) programs such as Siri by Apple, Google Assistant and Google Now by Google, Cortana by Microsoft and Alexa/Echo by Amazon. The recent iterations of intelligent personal assistant programs can engage users in a two-way conversation to clarify the request instead of executing a simple command. 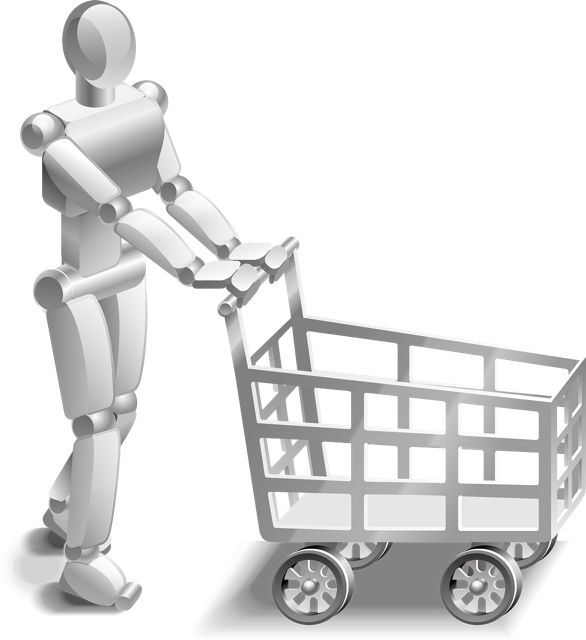 I guess that we will use an intelligent personal assistant as our personal shopper advisors in online or physical stores in the not too distant future. The IPA programs are central elements of the pre-sale and post-sale customer service, and this technology will have a dramatic impact on future of the omnichannel commerce. Our learning about Wearable devices started with activity tracking wristbands that connected via Bluetooth protocol to smartphones. Then a few years ago I got my first Pebble Smart Watch that later was replaced with a new Apple Watch. 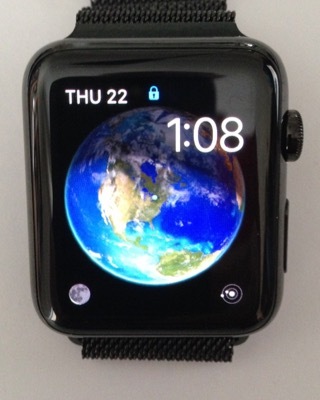 We do not always realize how much of computing power we carry in our watch or other wearable devices. 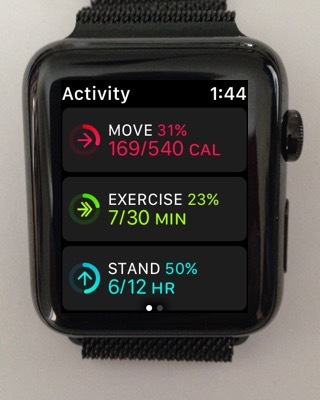 The smart wearable devices bring additional opportunities for new connected applications. 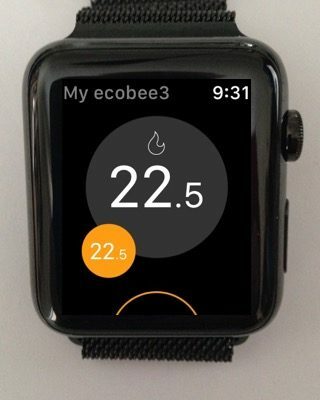 Using my watch, I can monitor our thermostat data, track my daily physical activity, check the hourly weather forecast in our region, and see the position of all planets in our solar system today or in few days. 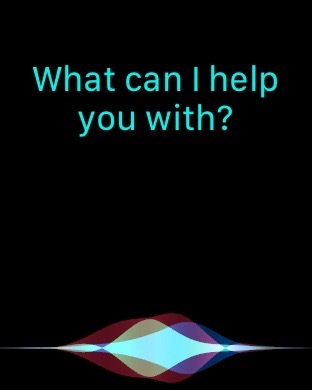 With the help of the speech recognition, I can order a product online (my watch has Apple Pay connected) or ask Siri questions about product or service. Smart headphones are controlled by a combination of touch and voice. 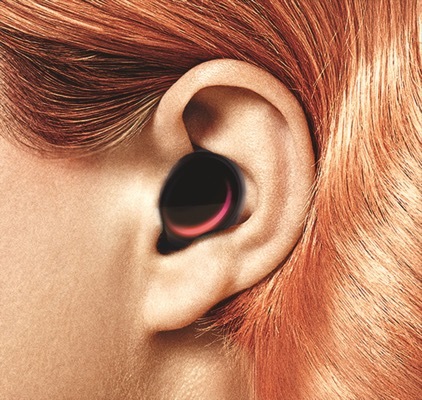 Hearables are considered as a multimedia platform for health monitoring, heart rate monitoring, entertainment, guidance, and cloud-based communications. They can play a role of smart voice advisers and provide many services similar to smart watches where the visual interface may be substituted by sound. 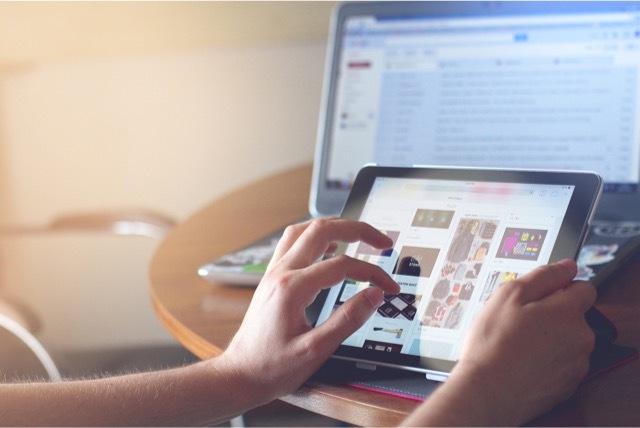 Gartner (6) predicts that by 2020, 30% of web browsing sessions will be done without a screen. 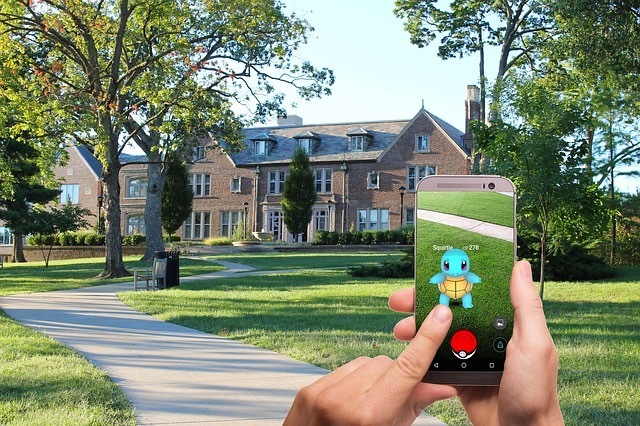 Pokémon Go is a free-to-play, location-based augmented reality game made the Mobile Augmented Reality familiar to people who did not hear about this technology before. The Pokémon Go have been downloaded more than 500 million times worldwide. What is Mobile Augmented Reality? Mobile Augmented Reality (AR) is a technique that used in mobile applications to augment real world video with artificial elements. Mobile Augmented Reality applications that use live video from the phone camera may also utilize other sensors like GPS, accelerometer. The digital video processing software modifies viewable video stream with extra graphical, photo or other visual elements that are not part of the real physical scene. Augmented reality mobile applications are designed to equip mobile phone users with rich services, applications, and functionality, which are applied on top of physical reality. Such applications use the phone’s camera, GPS, touch screen elements and other sensory and motion detectors to integrate real images, videos or scenarios within them. Customers may try on a shirt using their phone or tablet without traveling to the store. A furniture store may offer a mobile AR application to place and preview furniture pieces in your room. Augmented reality application may be employed as a virtual assistant in a physical store that helps customers to find products or to show products on sale. I have seen an example where the augmented reality application was used to show customers multiple colors of the physical product using only one showroom model. Pure play fashion e-commerce retailers may create augmented reality experience that even superior to in store for trying different products. Augmented and Virtual Reality opens new opportunity to create personalized customer experience in store and online. 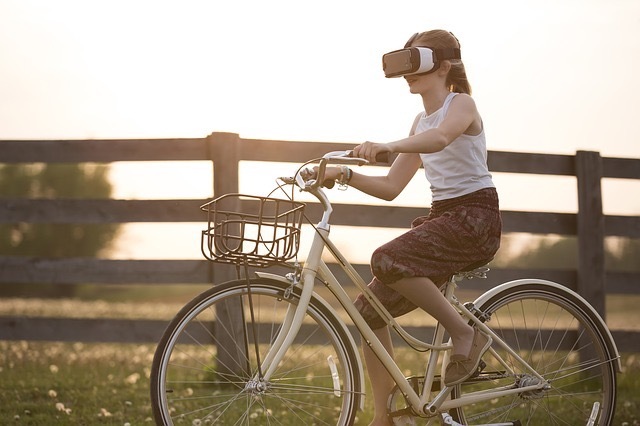 Augmented and Virtual Reality are emerging technologies. The innovations in this area are developing very fast and with accelerated pace. The companies developing new AR and VR products have attracted massive investments. The Internet of Things become part of our daily life with smart home automation, real-time traffic from Waze, activity trackers, health monitoring devices and other new gadgets and services that you may discover almost every day. Security cameras in our house detect motion in the predefined view area, then trigger a sequence of events including recording, capturing a high-resolution photo and sending an email message with the attached photo to my phone. 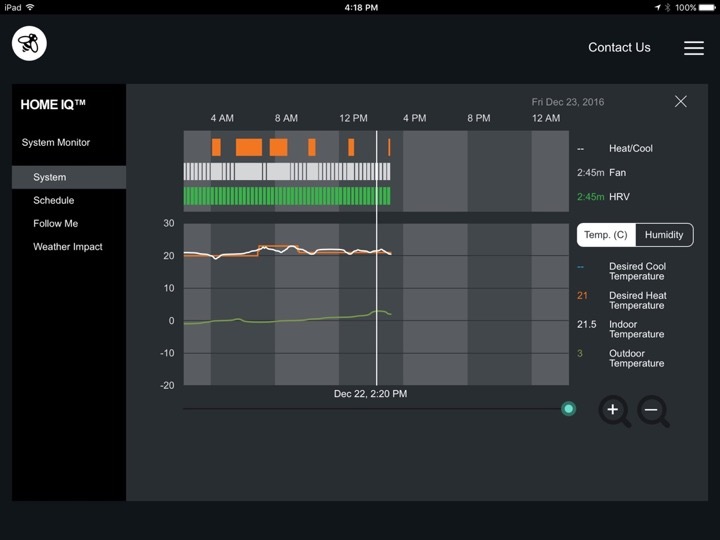 Our ecobee 3 smart wi-fi thermostat communicates with four sensors placed in the different rooms which detect if someone is there to optimize our comfort. 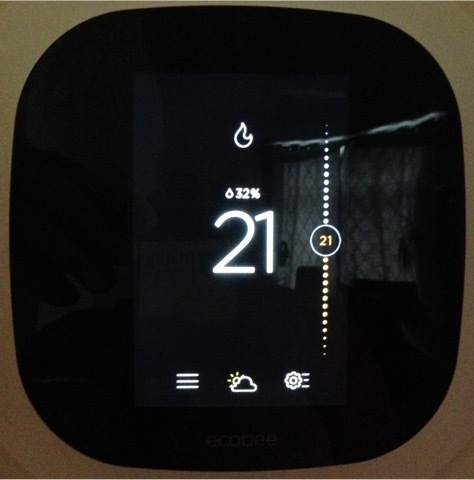 The thermostat controls the furnace fan and the heat recovery ventilation to distribute heat evenly across all rooms and reduce furnace burning time. It also takes into consideration outside temperature to decide when to start heating and to reach the right temperature when we wake up or return home. 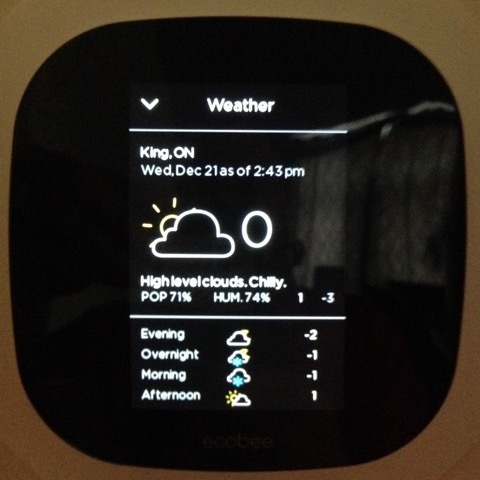 IoT is part of our entertainment system as well. 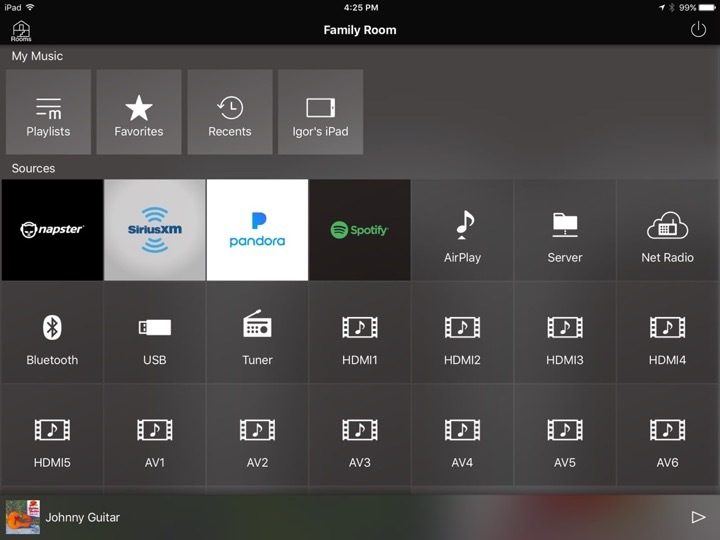 I control my receiver from iPad and can stream different media sources in several rooms or zones within our house. We see that Smart Home products are moving to mainstream consumers when Amazon, Apple, and Google are becoming major players in home automation. How the Internet of Things (IoT) is changing retail? The real-time inventory supports fulfillment flexibility with options like “click and collect” or the same day delivery from the closest store. Local chains can use the real-time inventory to provide extra convenience to their customers and compete more proactively with Amazon. The Internet of thing opens the way to a whole new concept of self-checkout in a physical store. Amazon introduced a new retail concept called “Amazon Go,” that allows people to walk into a shop, select items they want to purchase and walk out without going through the checkout process at all. When customers walk into the store, they have to bring their phone or smart watch close to the contact-less payment Near Field Communication (NFC) sensor at the entrance. Or if you a regular customer of the particular location you may register you phone Bluetooth connection and don’t need to take a phone from your pocket or your purse. The store is equipped with cameras and sensors that accurately follow the customer’s every step as they walk around the aisles. If the shopper takes an item off a shelf, Amazon’s software figures out what the item is and immediately adds it to the customer’s bill. If she/he puts the item back, the Amazon’s software deletes the charge. At the moment when the customer is ready to leave the store, there’s no need for a checkout process. Amazon already has all information about the value of what the customer had selected and may generate a bill and make the appropriate charge at the moment when the customer passed the store exit on the way out. This story sounds futuristic, but Amazon had opened such store in Seattle for its employees already as part of the beta program. The store it is expected to be opened for public in 2017. To make this new futuristic store concept real Amazon has successfully applied multiple technologies from all five areas that we are discussing in this blog. I firmly believe that data science and big data are enablers of most innovative solutions that we see in all other technology areas. If you follow business and technology news, you may notice the constant stream of news related to investments in startups that have machine learning, artificial intelligence or deep learning at the core of their business. What is common and what is different between Big Data, Machine Learning, Artificial Intelligence and Deep Learning that become popular buzzwords of technology news? 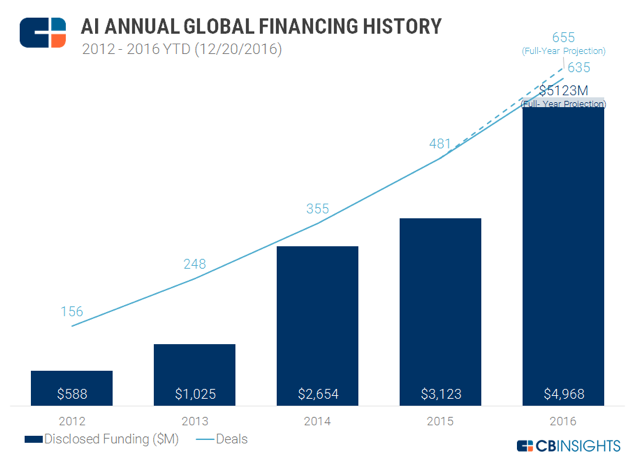 We see accelerated rate of investments in areas of machine learning and artificial intelligence algorithms. Insights data shows that disclosed funding for artificial intelligence start-ups grown from $588 million to $ 4,968 million between 2012 and 2016. Machine learning is the subfield of computer science that “gives computers the ability to learn without being explicitly programmed” (14). To use Machine learning we need a set of training data and an algorithm that capable of learning from the data. The training data can be just a ready stream of data, set of images, audio or video signals that converted to digital format and provided as the training dataset. For instance, we can provide hundreds or images with black and white cats mixing with any other photos and train the computer to find all white and black cats in any new photos or video streams. The machine learning ability is the essential ingredient of artificial intelligence, but general artificial intelligence assumes the full range of human cognitive capabilities. The applications of machine learning are broadly used today in many areas. Deep learning is a subclass of machine learning that utilizes a special class of algorithms. The label “deep” distinguishes particular characteristic of the computational algorithms of having multiple layers or levels. The higher layer process output of the lower layer. Each layer output has the higher level of abstraction than input data coming from the previous layer. 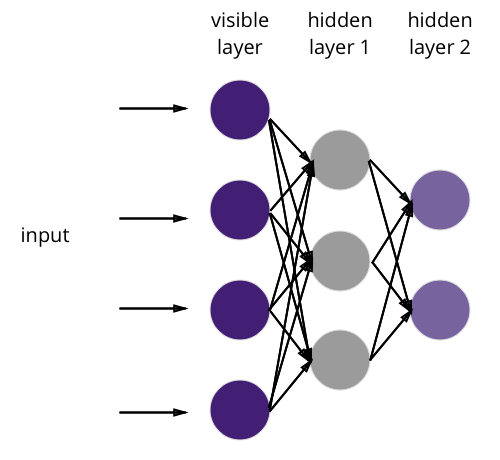 The Neural Networks approach with multiple layers is a subset of the deep learning algorithms. There are other types of deep learning algorithms: Decision trees and Hierarchical temporal memory (HTM). Neural networks and deep learning enable many current solutions for the problems in image recognition, speech recognition, and natural language processing. Machine learning will continue to play significant role practically in every industry and particularly in retail. Amazon is one of the most prominent examples of how the machine learning applications are applied in most of the customer-facing and back office operations including supply chain management, online store user experience, marketing, warehouse automation and robotics. Below are some examples of benefits from applying processes and systems based on machine learning technology today. Demand prediction and proactive inventory control are reducing inventory management cost dramatically. Personalization and recommendation engine improves online customer experience and helps generate more revenue. Pricing optimization algorithms support merchants in staying competitive and profitable at the same time. Robotics assists in warehouse automation and timely orders fulfillment. Machine learning programs operate in eCommerce fraud prevention to eliminate or minimize losses due to online fraud. Cyber security now is impossible without applications of the latest advancements in machine learning. We have to acknowledge that Big data and Machine learning are becoming vital for all parts of the business. Innovative retailers can tap into the power of machine learning applications to transform and enhance their customer experience as well as their backend operations. Consumerization of information technology was a major disruptor affecting most of the businesses including retail during the last decade. Consumerization of IT refers to the growing trend of information technology innovation being driven primarily by consumer markets, only subsequently to be adapted for enterprise use. This trend is continuing, and unfortunately, we also see that the gap between advancements in technology that used by consumers and by many of traditional retailers is increasing. While Amazon sets the level of customer’s expectations today, many other retailers are not able to catch up and become further behind. There is a high risk that many of them will not be around in few years unless they start thinking more like innovative technology companies. Cloud Computing become part of our daily life in a similar way to mobile computing. Moreover, mobile computing cannot survive without cloud computing. We consume many of business applications today using Software as a Service model (email, social media, CRM, accounting ) or Platform as a Service (Shopify platform, Amazon Web Services, Google App Engine and others). Cloud consists of thousand of servers that allow users to access more computer power when they need it. High Reliability. Cloud may use multiple copies of data distributed geographically and provide the high-level protection against data loss or even potential disasters. Cloud computing supports the broad range of solutions to satisfy the variety of needs like data storage or virtual server capacity on-demand and Software as a Service to deliver end user applications. On-demand services. 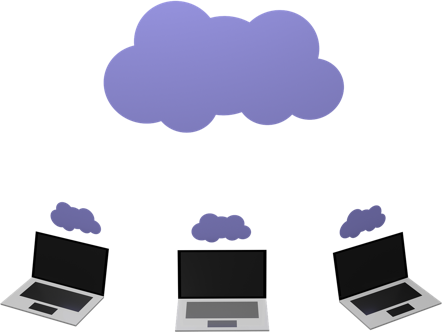 Cloud users may consume and pay for cloud resources on a pay-per-use basis and may increase and reduce their resource consumption as required. Low cost. Cloud computing reduces the cost associated with IT technology hardware and software resources and replaces the heavy capital investment upfront with the variable operational cost. 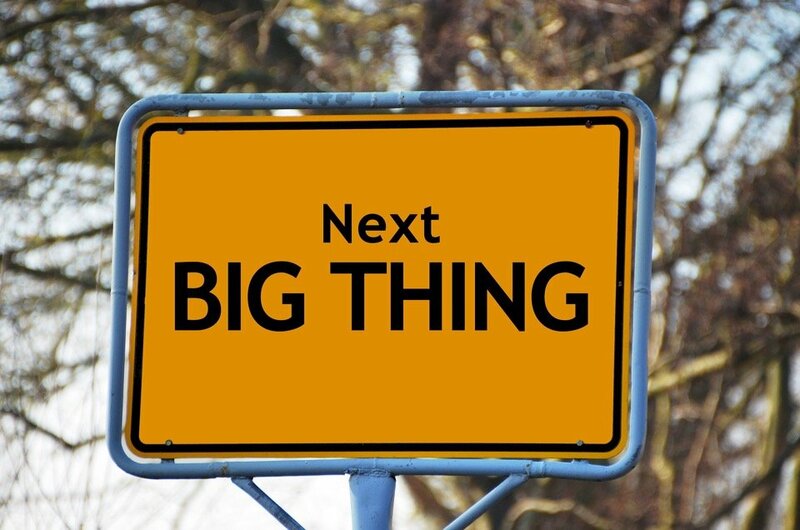 One of the continuing trends is increasing the influence of Platform as a Service on the way how we develop and run new business applications. As end users, we mostly interact with Software as a Service (SaaS) when we use email, calendar, Twitter or other social media applications. Platform as a Service (PaaS) is the software in infrastructure layer below the Software As a Service applications. PaaS provides necessary building blocks that allow customers to develop and run complex applications in a much shorter time frame and without the cost of building and maintaining traditional data center infrastructure. Merchants may develop extremely sophisticated e-commerce operations by utilizing PaaS modules in a relatively short timeframe. For comparison, we may complete a major e-commerce project in few month with a small fraction of the cost if we leverage PaaS. In the past, a project of such magnitude may require years and tens of millions of dollars. We can test many innovative ideas within hours or days instead of weeks and month. PaaS allows a retail company to build applications that are the most relevant to their unique business characteristics to leap-frog from their competition with relatively low risk and cost. We also recognize the increasing role of a cloud architect who may help organizations to design complex distributed solutions based on multiple specialized PaaS components to support their unique business needs. Successful retailers are riding the wave of the digital disruption revolution and become stronger and more valuable to their customers. They are gaining benefits from all of the five technology areas that we discussed today. I believe that the most important area nowadays that drives the progress of other technology spaces are big data and machine learning. Big data technologies provide you the incremental power to transform and make “smarter” any section of your retail operations. Retailers have no choice but to embrace the big data and machine learning technologies or vanish. Consumerization of information technology and cloud computing lowered barriers to innovation adoption and reduced capital required for successful implementation of any new technology initiatives. Lack of internal resources is also not an excuse to stay behind. You may partner with right size professional services and cloud computing providers who would help you to leap-frog, move forward, stay ahead of the competition and grow. Amazon and the new generation of successful retailers don’t think like retailers. They behave like a technology innovation and data company that just happens to sell things. Igor Nesmyanovich, Data Scientist and CEO of Eradium. Igor began his career as a space scientist, and for the more than two decades applied the unique art of science to the emerging digital world. Igor is a Certified Information Systems Security Professional since 2004. Today Igor’s focus is on helping clients to accelerate business growth with technology innovations by solving challenging problems on the intersection of marketing, science, and technology.